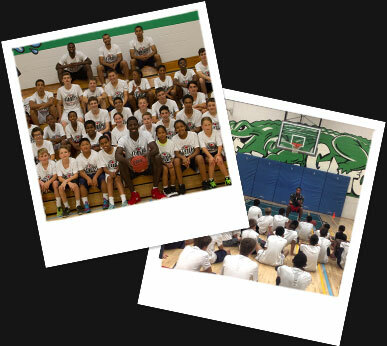 Join NBA star and one of Canada’s best basketball players Andrew Nicholson as he hosts his annual basketball camp, 44 hoops. Led by some of the best basketball players and coaches in the city, campers will focus on improving their skills while having fun in a hard-working and safe environment. Each camper will receive a t-shirt, a basketball, and a Gatorade sports bottle. 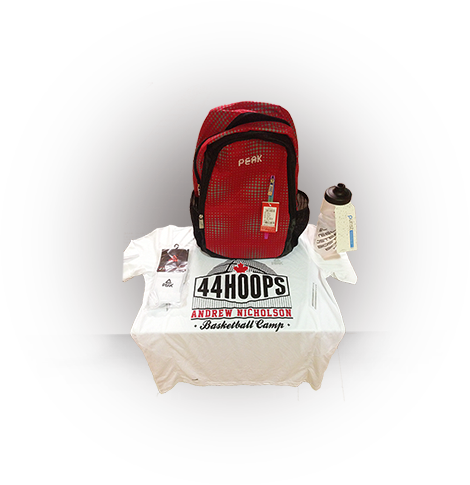 44 Hoops is open to boys and girls, ages 7-15, from all skill levels. 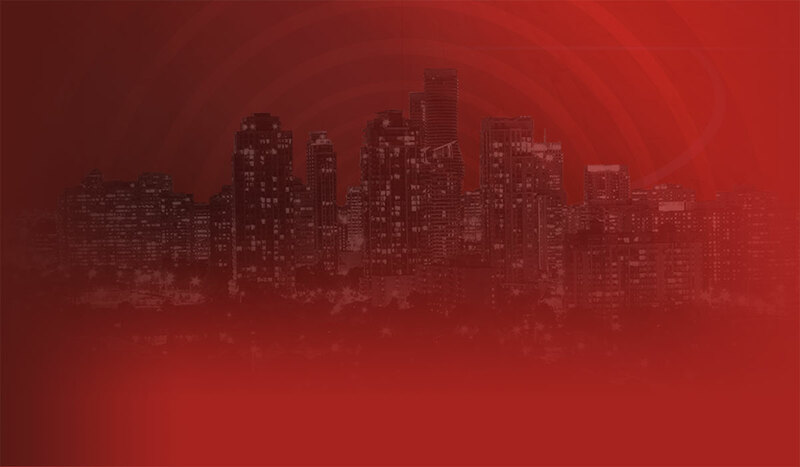 Andrew graduated from Father Michael Goetz High School in 2007 after leading the school to two city championships. Andrew went on to star at St. Bonaventure University before the Orlando Magic selected him with the 19th overall pick of the 2012 NBA Draft. ©2014 Nicholson Morgan Sports Inc. All Rights Reserved.